While we all want a new shotgun, rifle or pistol, for all practical purposes, your Christmas list better include some gifts that won’t break the bank. You need to ask for good, affordable tactical gear this year. Don’t worry, we’ve already done all the heavy lifting, researching the firearm industry for some of the best gear available, gear that every shooter needs. So just use the following guide to tell everyone what you want this Holiday season. 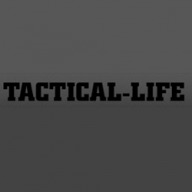 Do that, and you might just get some great, affordable tactical gear under the tree. 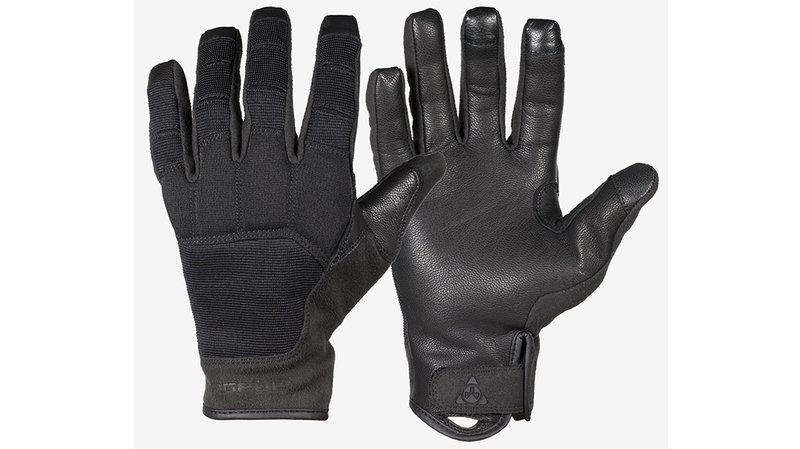 Magpul Core Patrol Gloves are lightweight and feature a one-piece, leather palm construction. Offering protection, yet maintaining dexterity, a nylon stretch fabric on the back of the hand provides a snug fit. A padded, neoprene backing provides additional protection. The MSRP is $44.95. For more information, visit magpul.com. The Honeywell Impact Sport Bolt Digital Earmuff amplifies conversation while shutting off amplification at 82 db, making it perfect for the range. The design is ergonomic and comfortable, while one control knob gives shooters easy command. The MSRP is $129.95, but its currently on sale for $89.995. For more information, visit honeywellstore.com. If you’re gonna throw some back, why not do in style? 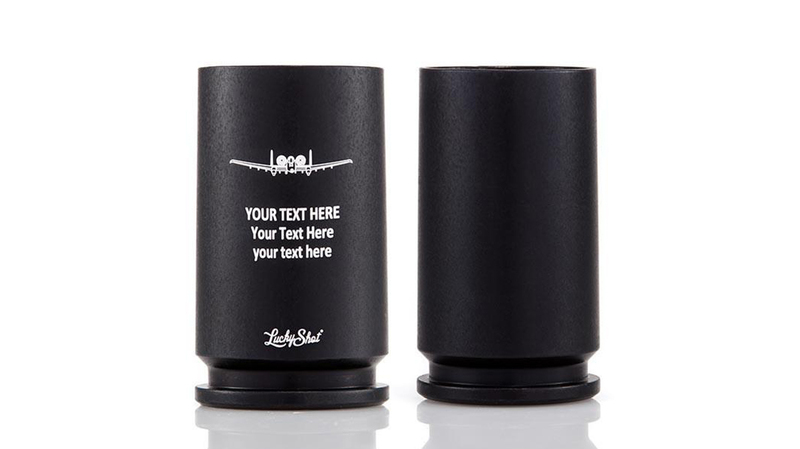 And nothing imparts a shooter’s style quite like the Lucky Shot 30mm A-10 Warthog Shell Shot Glass. 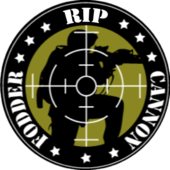 Made from a genuine 30mm shell casing, each casing is inspected, cleaned and anodized, removing all traces of chemicals, gunpowder or primer residues. All that remains is one extremely cool delivery vehicle for your sweet elixir of choice. The MSRP is $12.99. For more information, visit luckyshotusa.com. Everyone needs a good knife or 20, and the new Kershaw Fringe is one designed for everyday carry. Its titanium carbo-nitride coated handle with carbon-fiber insert is stylish. Black hardware completes a uniform, classy look. Lightweight, and sporting a deep-carry clip, the Fringe is well-suited for carry in everything from pants to shorts. Meanwhile, the steel blade delivers Kershaw performance. The MSRP is $47.24. 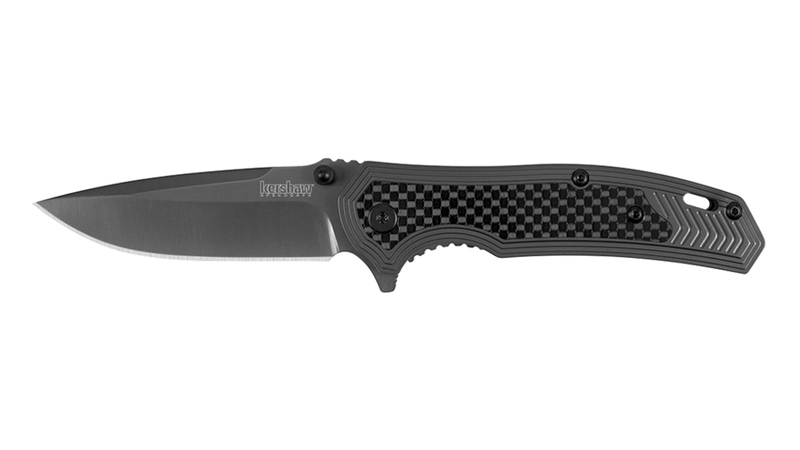 For more information, visit kershaw.kaiusaltd.com. Every range bag needs some quality lubricants and cleaners for when you get your pew on. 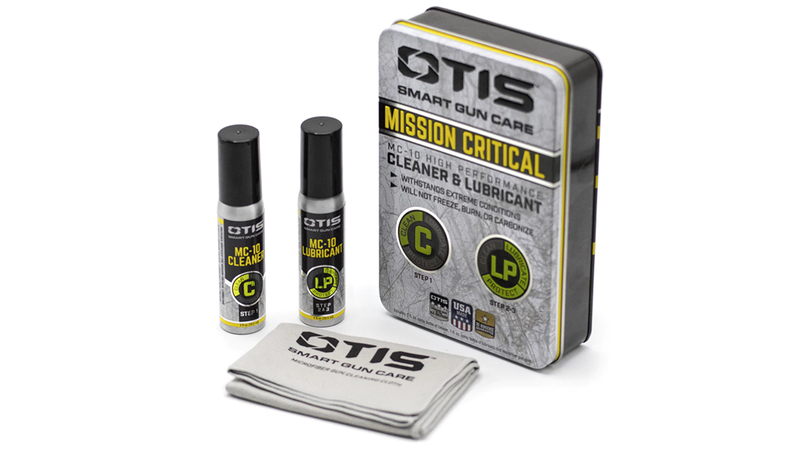 As such, the Otis Mission Critical MC-10 High Performance Cleaner & Lubricant delivers. Rated for temperatures ranging from -65 all the way to 650 degrees, the MC-10 is ready for anything you can throw its way. Better still, the lubricant is resistant to break down, while the cleaner wipes debris away without diminishing the lubricant’s protection. The MSRP is $29.99. For more information, visit otistec.com. Any list of affordable tactical gear should have a quality magazine. Built for 5.56mm and .300 BLK, the Daniel Defense DD Magazine delivers 32 rounds of firepower, while maintaining the industry-standard 30-round size. 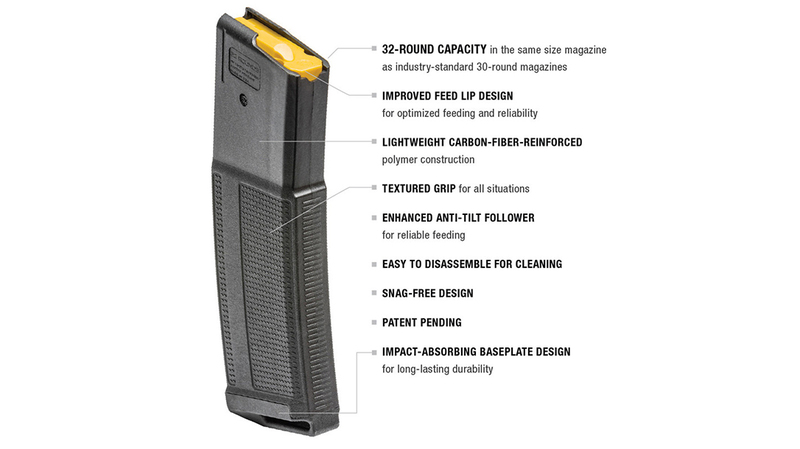 Featuring carbon-fiber-reinforced polymer construction, the DD Magazine is built to be rugged. An improved feed-lip design and anti-tilt follower deliver reliable feeding. Finally, a textured body provides a sure grip when executing reloads. The MSRP is $20. For more information, visit danieldefense.com. 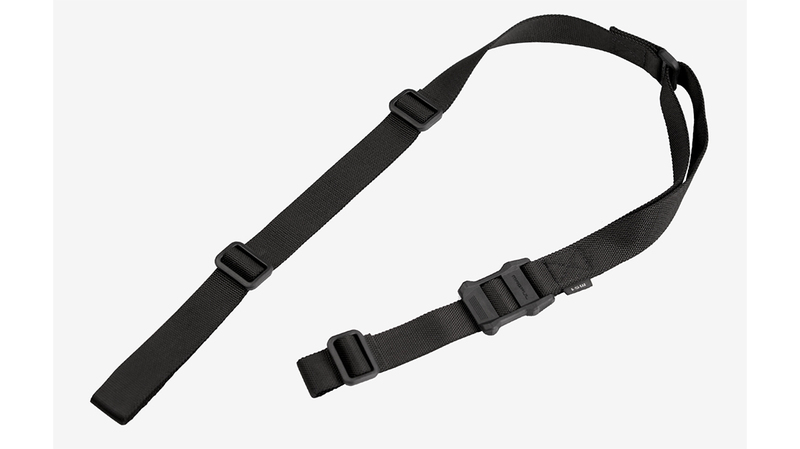 The Magpul MS1 Sling utilizes a two-point design, yet delivers the ability to use in a single-point configuration as well. Once setup, the sling is designed to resist slipping. Additionally, the MS1 eliminates any tails or loops hanging off and otherwise snag hazards. The MS1 Sling has an MSRP of $34.95. For more information, visit magpul.com. 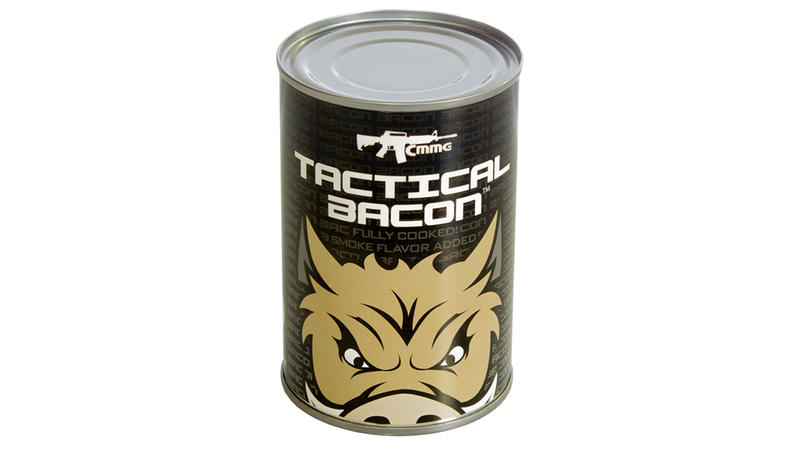 Why Tactical Bacon? Well, first of all, it’s bacon. 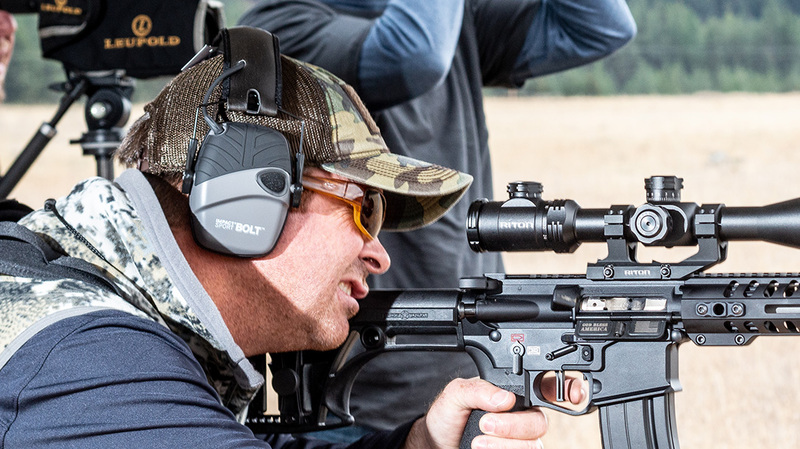 For years, CMMG’s Tactical Bacon has enjoyed a cult following within the shooting community. And why not? It comes with 54 slices of fully cooked, ready-to-eat bacon in every can. Perfect for the zombie apocalypse or a long day on the range. You might wonder if this product truly fits the bill for affordable tactical gear. Did we mention the can is full of bacon? The MSRP is $22.95. For more information, visit cmmginc.com. Designed to work with M-Lok technology, the DoubleStar Dragon’s Tooth Thumb Stop is a great addition for anyone that uses a forward grip on the handguard. Better still, in addition to protecting hands from the muzzle, this stop also serves double-duty digging into barricade support. 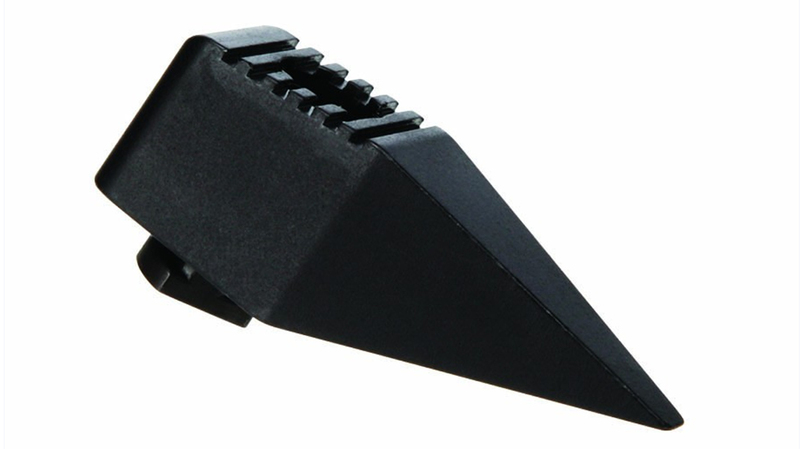 Stylish, yet practical, the Dragon’s Tooth adds utility to your AR-15. The MSRP is $29.99. For more information, visit star15.com. 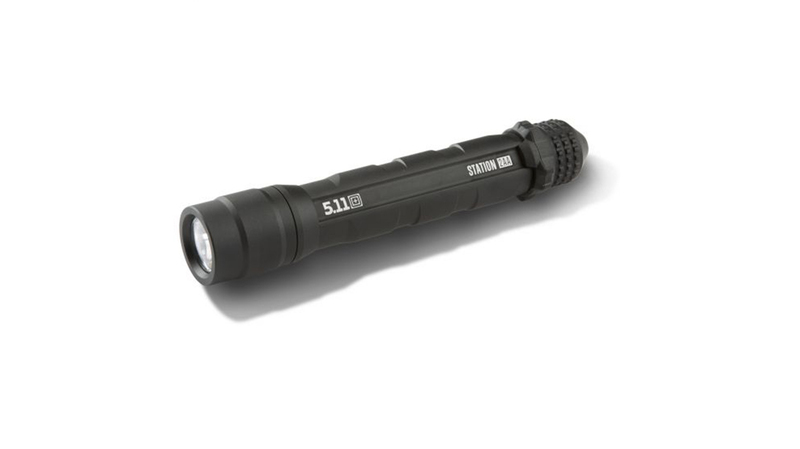 Delivering 256 lumens, the 5.11 Station 2AA delivers a run time of 2 hours, 21 minutes on high operation. Utilizing two AA batteries, you’ll always have access to a fresh power supply. A machined aluminum body makes this light rugged, while its simple on/off operation switch makes the 2AA a go-to light for the truck, range bag or bedside drawer. The MSRP is $44.99. For more information, visit 511tactical.com. The post 10 Pieces of Affordable Tactical Gear You Might Actually Get for Christmas appeared first on Tactical Life Gun Magazine: Gun News and Gun Reviews. Love Kershaw knives, I have a couple of them myself!